R.P. 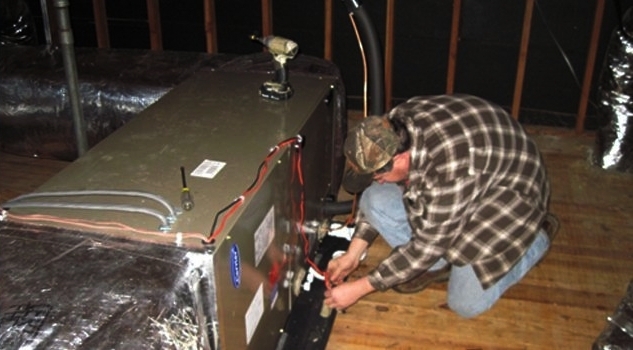 Bowers will install all your new units and make sure you get the most for your money. You will be able to enjoy your efficient unit.